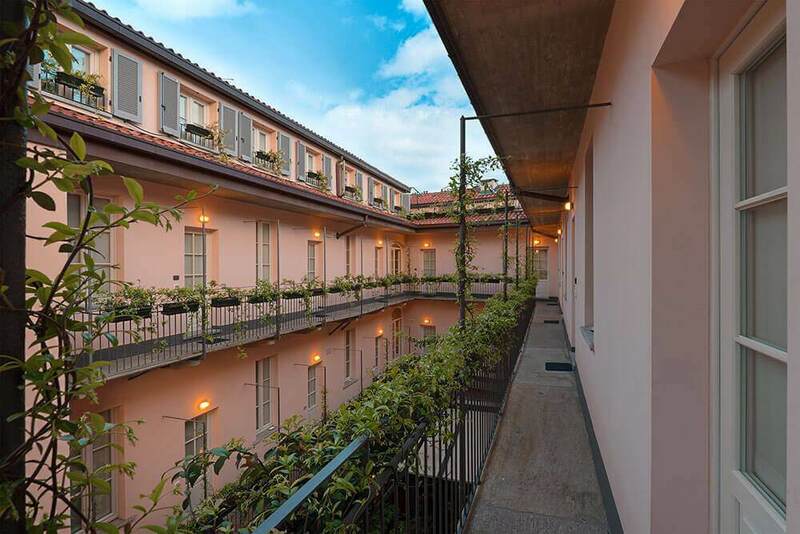 A classic old style house In a former “balcony house” with an internal courtyard is transformed into a hotel. 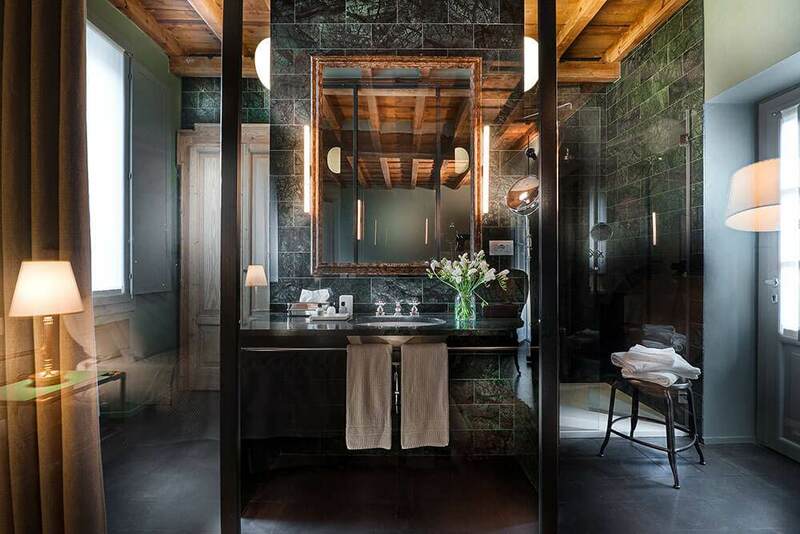 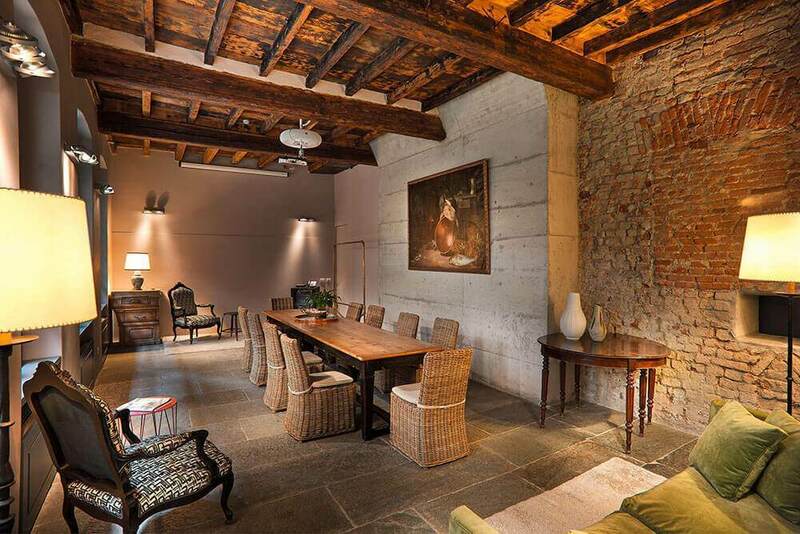 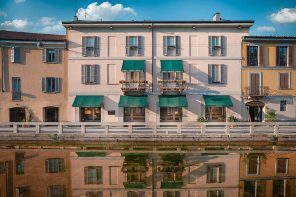 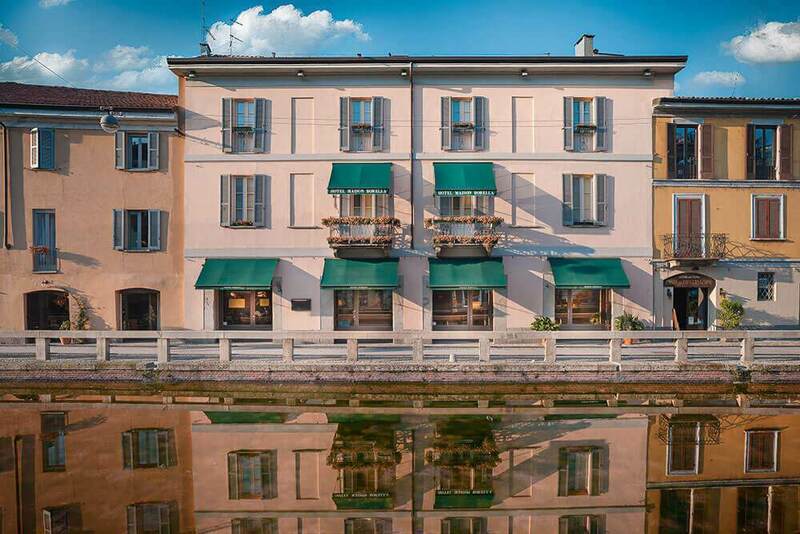 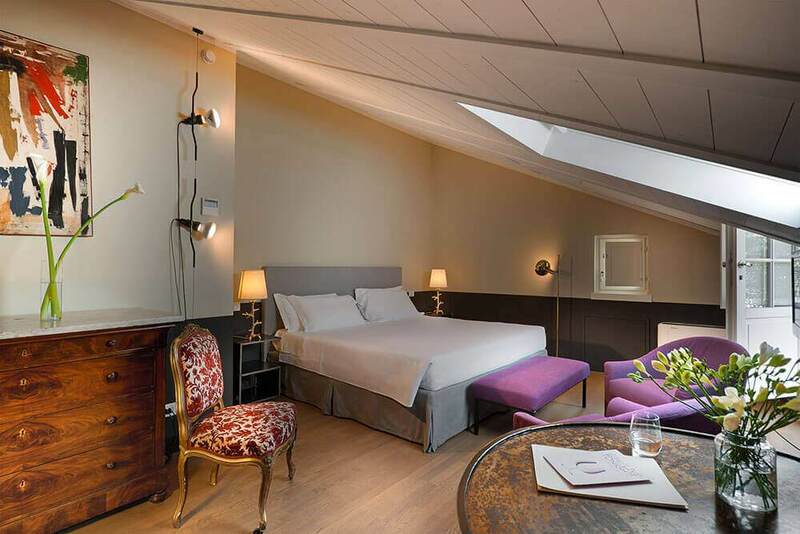 The only hotel overlooking Navigli of Milan, Maison Borella is a 4-star hotel with 25 rooms in an ancient balustrade house, carefully restored under the supervision of the Regional Board of Milan. 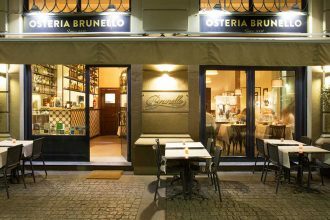 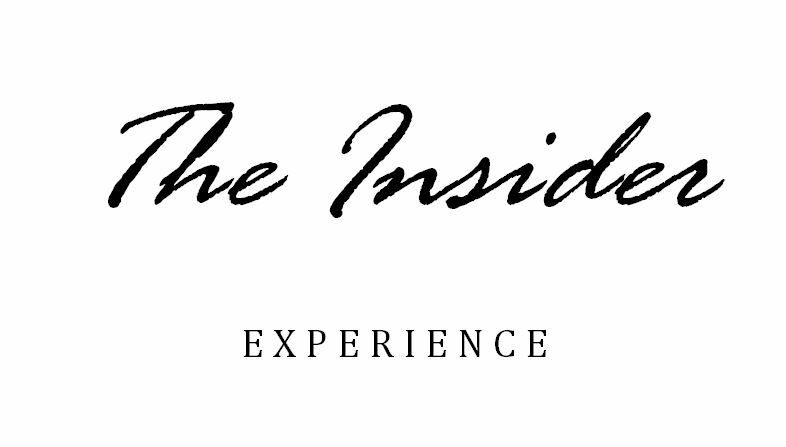 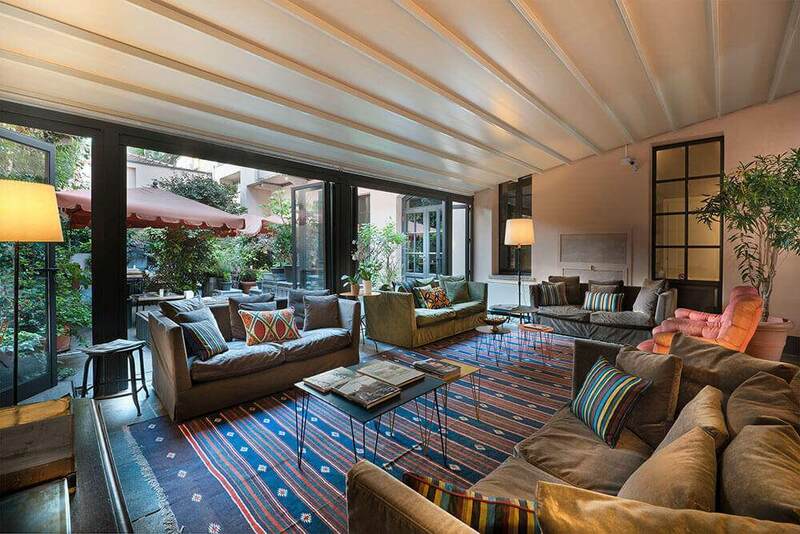 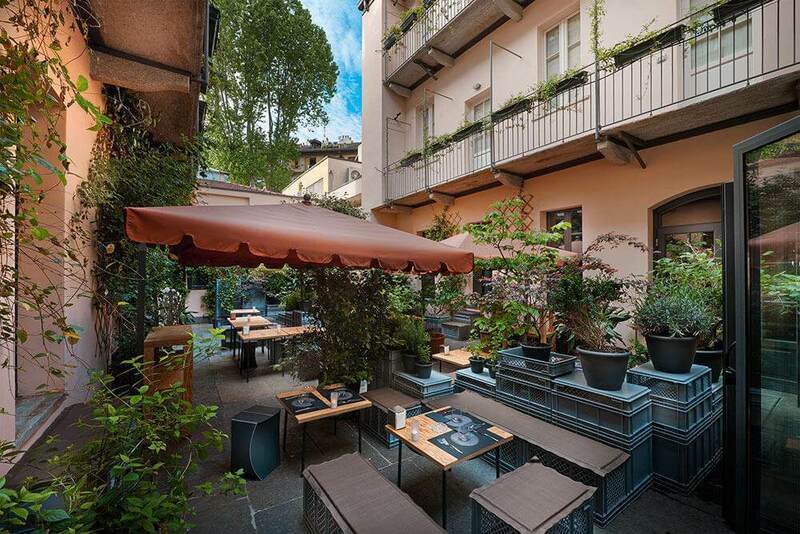 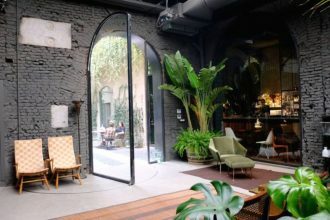 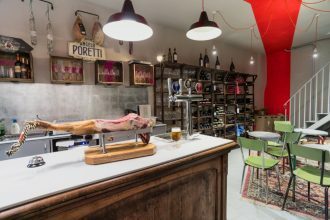 The timeless atmosphere, the hotel’s internal courtyard, its Bugandè restaurant and the charm of one of the most authentic zones of Milan are the key features of an elegantly decorated maison.